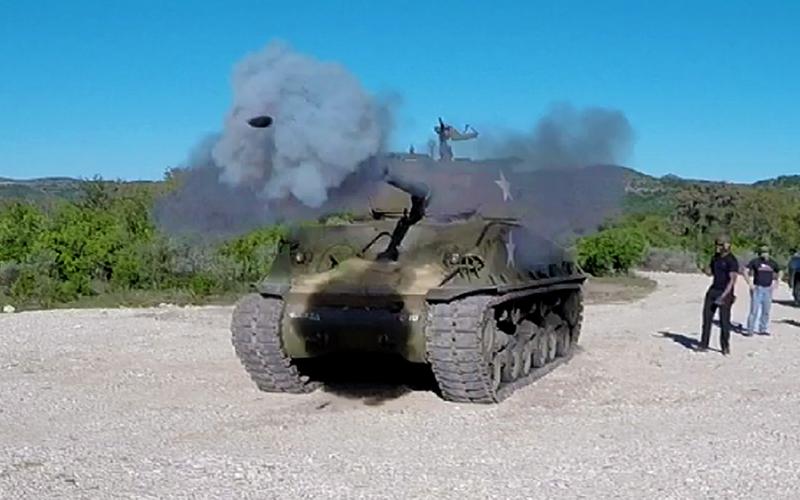 For $1,850, you can drive a real M4A2E8 Sherman (for $2,800 you get to drive AND fire a 76mm round). For $100 less, you can drive a Soviet T-34/85; if you opt to shoot the gun you get to fire its man gun plus two machine guns! This makes our usual World of Tanks forays look like relative bargains. I much prefer spending imaginary pieces of silver over spending real American greenbacks. But...still kinda fun to think about.